Join Kathie Fong Yoneda for the launch of her new book at The Writers Store on May 26th at 6pm. 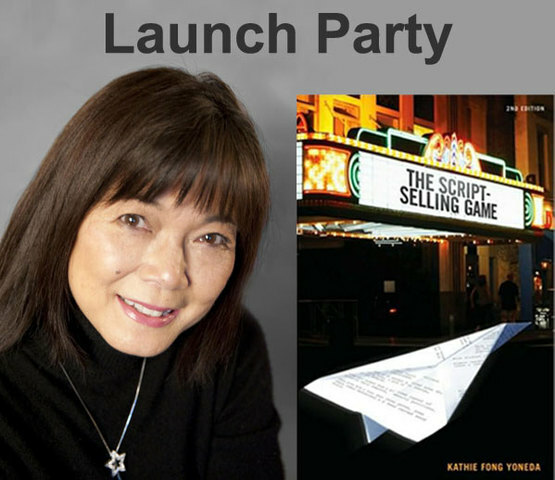 Kathie will sign books and mingle while answering your burning questions about "The Script-Selling Game." One lucky attendee will win a free 30 minute pitch consultation with Kathie!